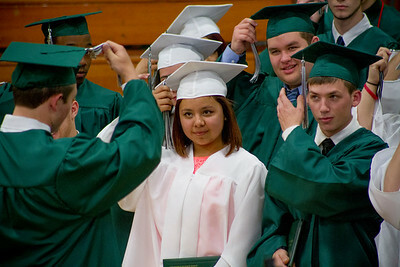 Mike Greene - For Shaw Media Jasmine Gorostieta Hernandez and Nicholas Cichy moves their tassles to the side during graduation ceremonies for Alden Hebron High School Sunday, May 22, 2016 in Hebron. Mike Greene - For Shaw Media Zoee Lagerhausen receives a hug while getting her diploma during graduation ceremonies for Alden Hebron High School Sunday, May 22, 2016 in Hebron. 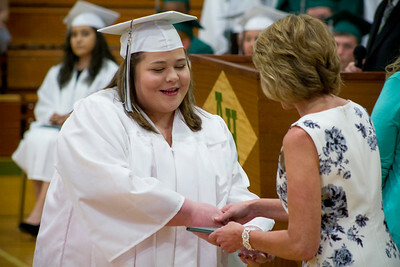 Mike Greene - For Shaw Media Katelynn Larsen receives her diploma during graduation ceremonies for Alden Hebron High School Sunday, May 22, 2016 in Hebron. 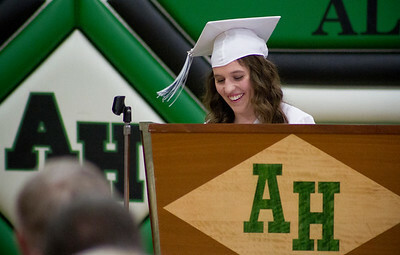 Mike Greene - For Shaw Media Hannah Warren smiles while presenting the salutatorian address during graduation ceremonies for Alden Hebron High School Sunday, May 22, 2016 in Hebron. 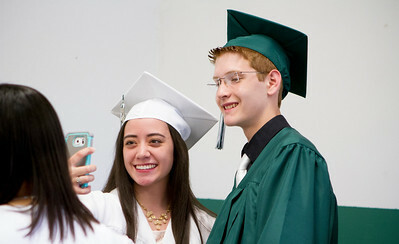 Mike Greene - For Shaw Media Karen Castaneda and Tom Kruse take a selfie before the start of graduation ceremonies for Alden Hebron High School Sunday, May 22, 2016 in Hebron. 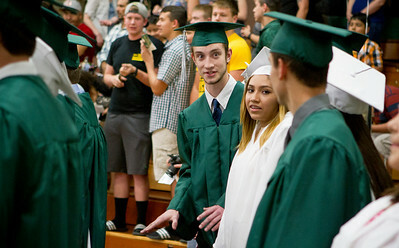 Mike Greene - For Shaw Media Bradley Cracker talks with classmates during graduation ceremonies for Alden Hebron High School Sunday, May 22, 2016 in Hebron. 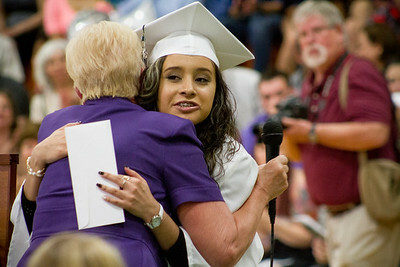 Mike Greene - For Shaw Media Evelyn Gonzalez Hernandez receives a hug while getting an award during graduation ceremonies for Alden Hebron High School Sunday, May 22, 2016 in Hebron. Mike Greene - For Shaw Media Valedictorian Trevor Redlin receives an award during graduation ceremonies for Alden Hebron High School Sunday, May 22, 2016 in Hebron. 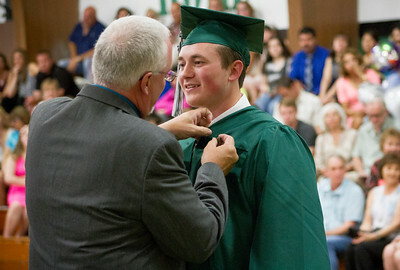 Mike Greene - For Shaw Media Ed Oltz, right, helps Colten Cashmore with his tie prior to the start of graduation ceremonies for Alden Hebron High School Sunday, May 22, 2016 in Hebron. 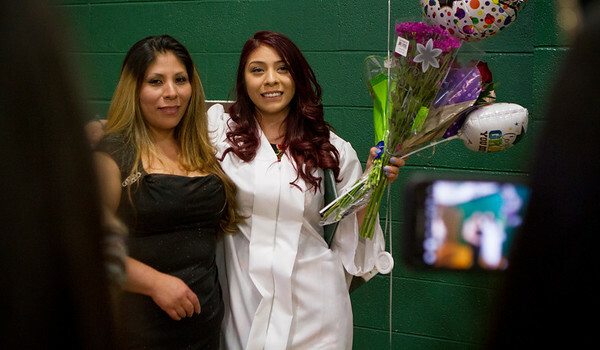 Mike Greene - For Shaw Media Calorina Mendez, right, poses for a photo with her mother Maria following graduation ceremonies for Alden Hebron High School Sunday, May 22, 2016 in Hebron. Valedictorian Trevor Redlin receives an award during graduation ceremonies for Alden Hebron High School Sunday, May 22, 2016 in Hebron.